Does the idea of camping and going on adventures sound like a great idea in theory but you do not want to sleep on the rough ground and would rather do it in comfort and luxury while keeping practicle? Do you want to still enjoy everything that the great outdoors has to offer but you want to be able to sleep, cook, and relax just like you could at home? 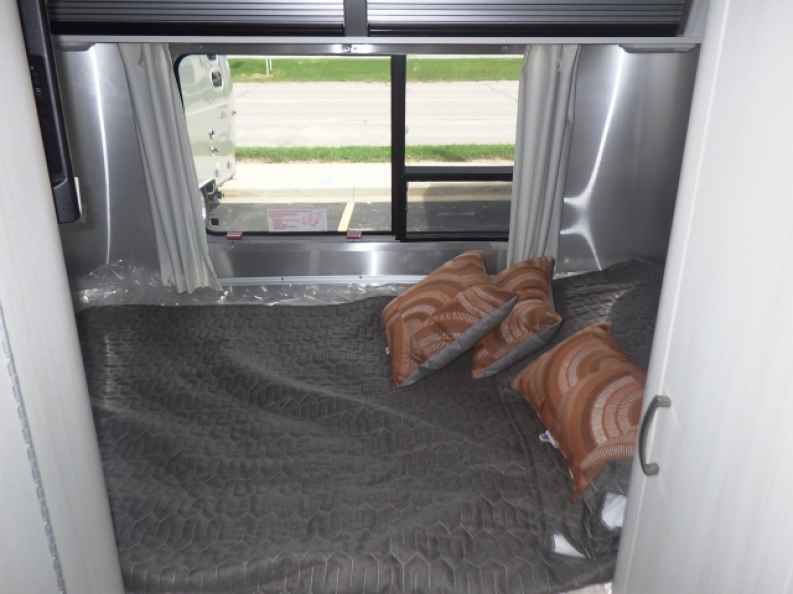 You can find Airstream campers for sale and used Airstream trailers for sale at Ewald Airstream of Wisconsin right here close to you in Franklin, WI that are going to be able to give you just those things. Airstream is sure to have the trailer for sale that is going to work for you as there is an Airstream for everyone, with many different models all the way from small campers, like the Airstream Bambi for sale that is going to be able to go anywhere with its small and compact size, all the way to the larger Airstream International for sale with the qualities of an R.V. in trailer form. We make it super easy at Ewald Airstream to find the camper for sale that is going to be a perfect fit for you thanks to our friendly and vert knowledgeable expert team here at our Airstream dealership, ready and waiting to answer all of the questions that you may have. The Airstream Bambi camper for sale can be the perfect trailer for sale for you thanks to its ability to sleep up to two people comfortably and luxuriously, meaning it can be the perfect camper for you and your significant other to use for all of your adventures. Tons of people are already enjoying their Airstream Bambi and taking it out on all of their adventures, being able to take their Airstream camper for sale to campsites others with larger trailers can only hope to get to thanks to the Bambi's small and compact size that makes it super versatile to experience camping locations you never thought you'd be able to get to. This trailer can be the perfect option for you and your special someone to go on all of your adventures together with all the amenities of home, provided with a full water system for full bath utilities, stove, refrigerator, microwave, and more! Browse through our great inventory here at Ewald Airstream of Wisconsin of New Airstream Campers for sale as well as our used Airstream Trailers and find the Airstream trailer model that is going to fit your needs the most and stop into to your local Ewald Airstream of Wisconsin dealership and see the Airstream Bambi to find out why they have everybody talking and experience what a great camping experience is all about. Find all of these Airstreams at your local Airstream dealer in Wisconsin. 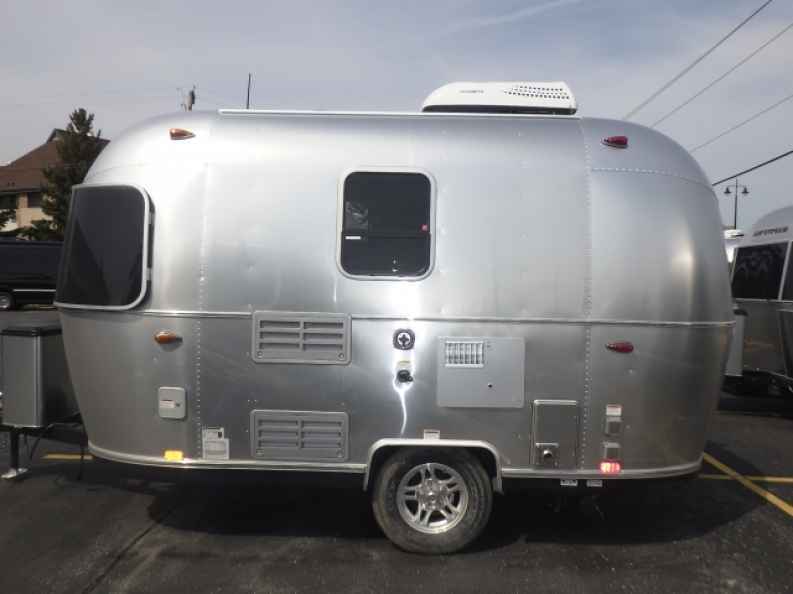 Ewald’s Airstream of Wisconsin is conveniently located at 6319 S 108th St in Franklin, Wisconsin 53132.